After two successful Indiegogo campaigns for the earlier products iKlips and iKlips DUO, which raised just over US $560,000, ADAM elements launches its third generation Apple Lightning flash drive iKlips DUO+ with an improved design for thick and waterproof cases. iKlips DUO+ is the latest version of ADAM elements’ successful iKlips flash storage device for iPhone and iPad. At just one-third the physical size of the DUO, the DUO+ provides the same storage expansion and file transfer functionality for iOS devices, in the smallest, most stylish package available on the market. Manufacturer ADAM elements now offers the first ever Apple flash drive that also connects to iDevices that are protected by very thick covers and waterproof cases. After identifying this important need of users, the company has spent over a year in R&D to eventually design an unparalleled Lightning connector body. Advanced engineering makes the iKlips DUO+ easy to handle anytime, anywhere. The DUO+ is a flash storage device and file transfer solution rolled into one, instantly expanding your iPhone or iPad’s available storage by up to 128 GB. It enables you to take your entire HD movie collection with you on flights, record hours of 4K video without running out of memory space, or the ability to do serious video editing on the iPad Pro, and then effortlessly move, copy and share data between your iOS device and your desktop – in the smallest package yet. The iKlips DUO+ is also fully MFi-certified by Apple as a product made for iPhone and iPad, adhering to strict performance and manufacturing standards. Complementing the sleek drive is the iKlips app, available for free on the App Store, for contacts, photos, music, and video data management, backup and transfer, and an optional connection to cloud. iKlips DUO+ is designed to cater for any storage need and personal style. It comes in six gorgeous colours, Royal Orchid, Adam Red, Rebel Onyx, Adam Red, Glowing Amber, Rosy Bronze, and Wild Sapphire, and three storage capacities; 32 GB, 64 GB and 128 GB, and will be available to purchase on Kickstarter towards the end of September and through the ADAM elements website. 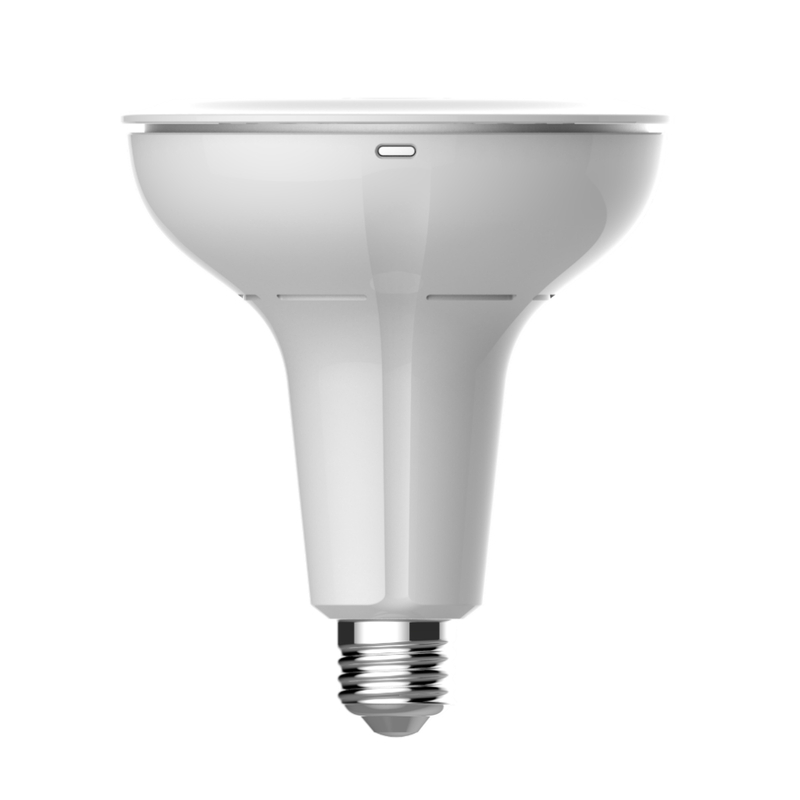 Sengled, a leading manufacturer of innovative smart lighting solutions for the smart home, is announcing the sales launch of Sengled Snap and Sengled Element at the IFA International Consumer Electronics Show. In addition, the smart lighting specialist will be unveiling new designs to complement its LED music lights: The Sengled Cradle Tablelight and Sengled Cradle Floorlight. 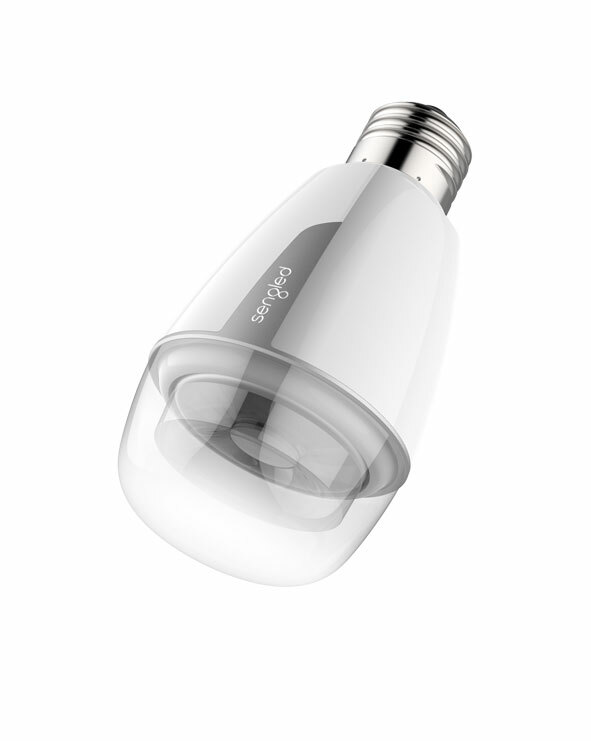 The Sengled Snap combines an energy-efficient LED with a wireless HD camera. This innovative combination lights up the garden, garage or hallway and also provides a feeling of reassurance thanks to its security function. The ultra-wide-angle lens of the HD camera guarantees a wide field of vision. This does mean movements are either observed in real time or the data is optimally stored in the associated cloud where it is then available to be viewed at a later date. Surveillance zones can be defined and alerts set up using the free app (iOS® or Android™) meaning you can relax and enjoy your holidays with a quick glance at your smartphone. This is all you need to check that everything runs smoothly at home. 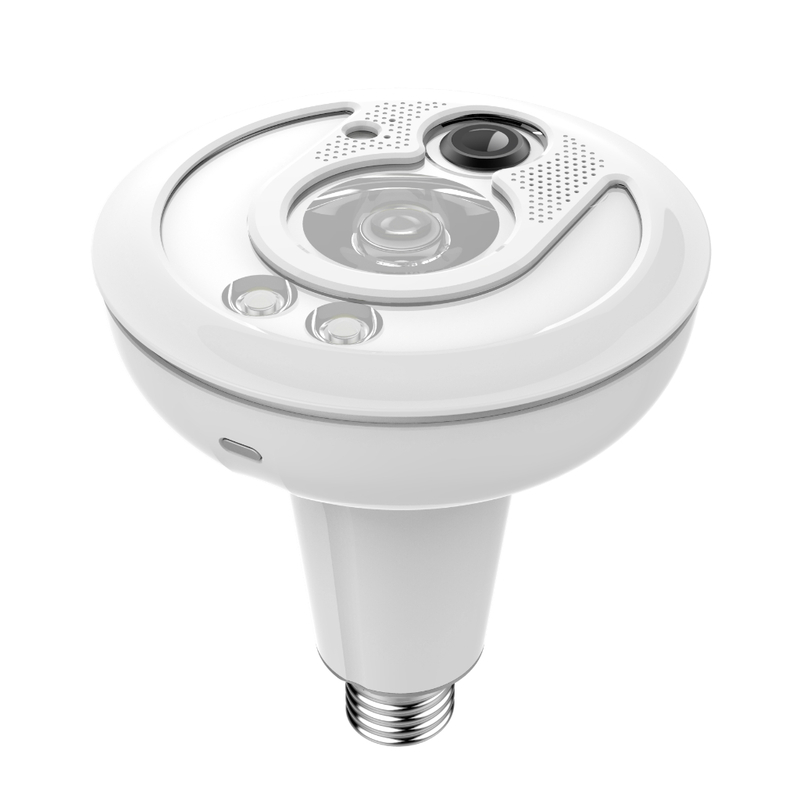 If visibility is poor, the infrared LEDs which are integrated in the Sengled Snap ensure a clear image. The security LED also features an integrated microphone which allows noises to be picked up and is therefore also suitable for use as a baby videophone. As a security solution for the modern smart home, the Sengled Snap is also protected against external influences such as water and dirt. The Sengled Element combines all the requirements needed for easy management of all the lighting in a smart home. Remotely controllable using the ZigBee standard, the LED lights can be integrated into the WLAN network of the modern home: Simply connect, log in via the app and you have full control of the lighting, from home or when you are on the move via cloud control. The light can be switched on or off via the light switch, central smart home management or remotely using the app. Within the app it is also possible to adjust the brightness and colour temperature and is very easy to create programmable lighting scenarios which can also be saved. In addition to the control modes, the app also provides a series of energy statistics. This means that you can access an overview of all consumption data and savings at any time. The Sengled Element starter set includes the Sengled Element Hub, which serves as the gateway. With its expanded range, Sengled is remaining faithful to its concept of developing innovative and smart lighting for the modern household whilst also embracing the latest designs and expanding its range of LEDs to include elegant complete systems. With the Sengled Onion and Sengled Horn lampshades recently having complemented the musical LEDs of the Sengled Pulse and Flex range as ceiling solutions, the company is now presenting two new models. The Cradle Tablelight and the Cradle Floorlight enable the luminaires mentioned above to be used in even more versatile ways and be integrated subtly into any living or working environment. The two new lampshades will also be unveiled for the first time at the IFA show. The Sengled Snap as a basic package and including a 90-days free trial version for the cloud (streamed videos from the last 24 hours) will be available from September 2016 for 199.00 EUR. Furthermore, a Sengled Snap Basic Plus package will be available and, depending on the level of the monthly fee, will enable phased access to the streamed videos in the cloud (3.50/month: the last 24 hours of video; 6.50 EUR/month: the last 7 days; 18.50/month: the last 30 days). Just like the Sengled Element, whose recommended retail price is 24.90 EUR. 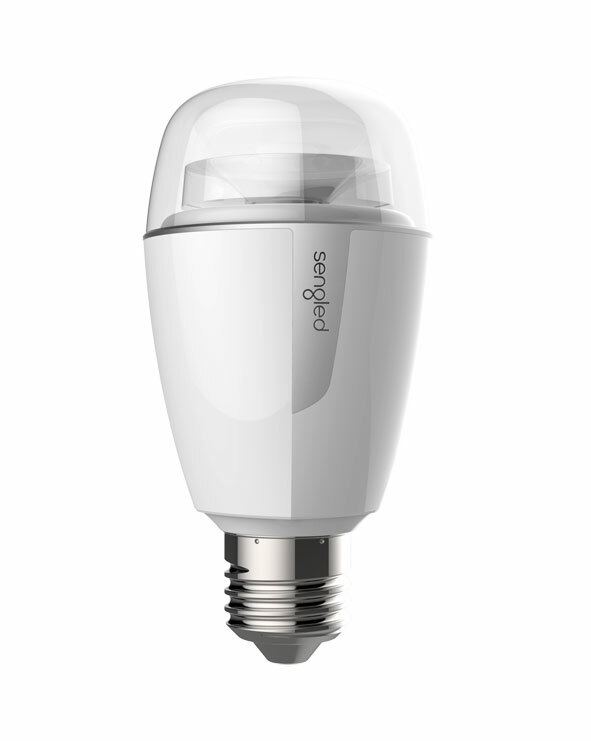 A Sengled Element set, consisting of two Sengled Element Lamps and the Element Hub, will also be available at the same time for an RRP of 89.90 EUR. TCL Communication is proud to announce a new addition to the Alcatel POP 4 series: the Alcatel POP 4 (10) LTE tablet, a lightweight, sturdy and stylish device, with a powerful processor offering ultra-fast 4G LTE connectivity and advanced audio enhancements to create an immersive audio-visual entertainment experience for music and movie lovers. 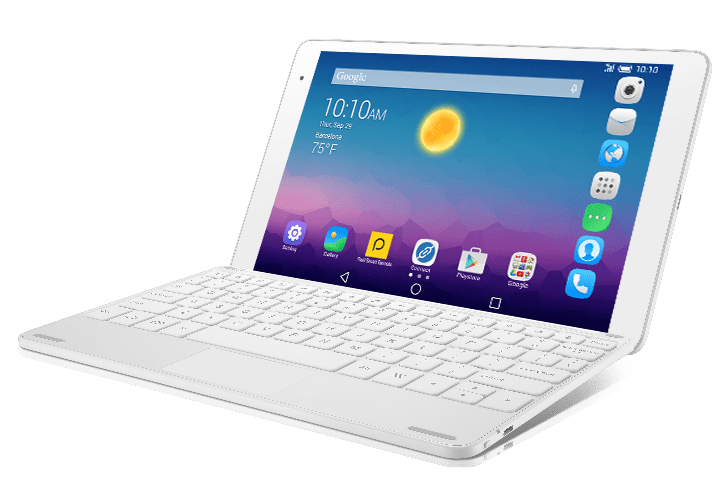 “The new Alcatel POP 4 tablet offers both style and substance, with a sleek profile and premium metallic design details,” says Vittorio Di Mauro, Vice President & General Manager of Smart Connectivity Division. “It doesn’t skimp on performance either, with a powerful chipset and 4G connectivity”. Network connectivity is essential for the connected generation to enjoy the latest entertainment. 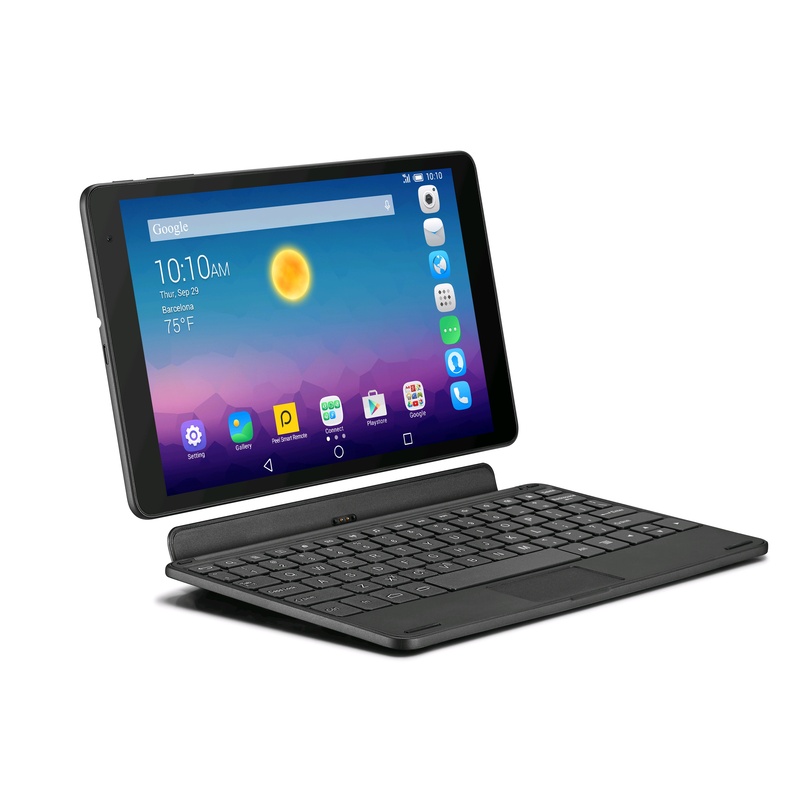 Powered by the new generation of LTE processors, the tablet is great for streaming movies in hi-definition, playing the hottest games and enjoying super-fast download speeds. The POP 4 tablet integrates a gorgeous IPS full lamination display in Full HD. In addition to the wafer-thin display, the company also teamed up with Waves to add MaxxAudio® to optimize the tablet’s audio quality. The dual front speakers by Waves MaxxAudio® deliver the best performance for your multimedia experience in music, movies, gaming and more. “Auto select” technology automatically detects content type or music genres and reacts with the right optimization setup with pro studio-level processors imagined by mastering audio engineers. “Waves is at the forefront of providing innovative intelligent audio technology, which has become an essential feature in gadgets. We are committed to developing advanced audio enhancement tools to make the most out of latest content and devices. With MaxxAudio® on Alcatel POP 4, users are able to enjoy a superior and elevated sonic experience that goes beyond their expectation,” says Jack Joseph Puig, a multi-platinum GRAMMY® Award-winning record producer/mixer and Head of Global Marketing, Waves Consumer Division. 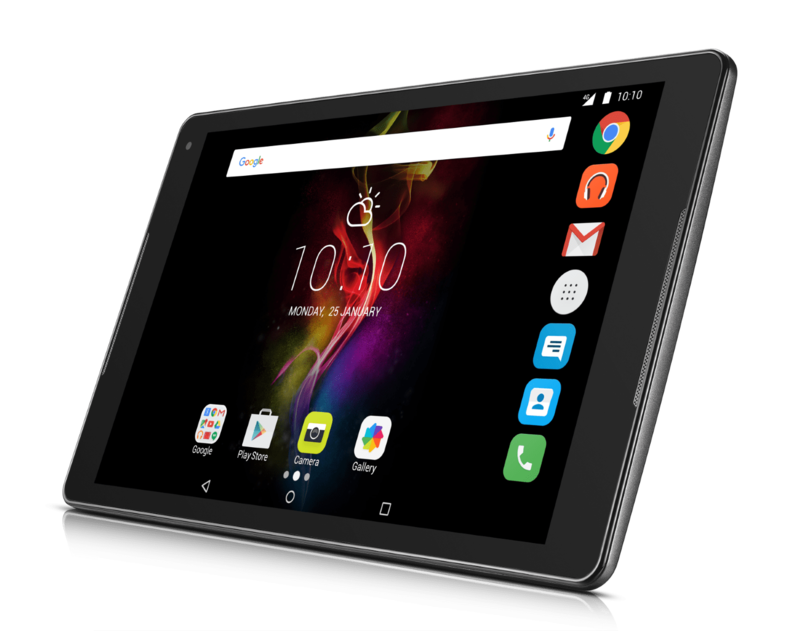 The Alcatel POP 4 tablet is the perfect portable companion for the connected generation to enjoy the ultimate entertainment experience. The device will be available in Europe from October onwards. A little big external drive that promises some goodies on the box proves to be something of a mixed bag. 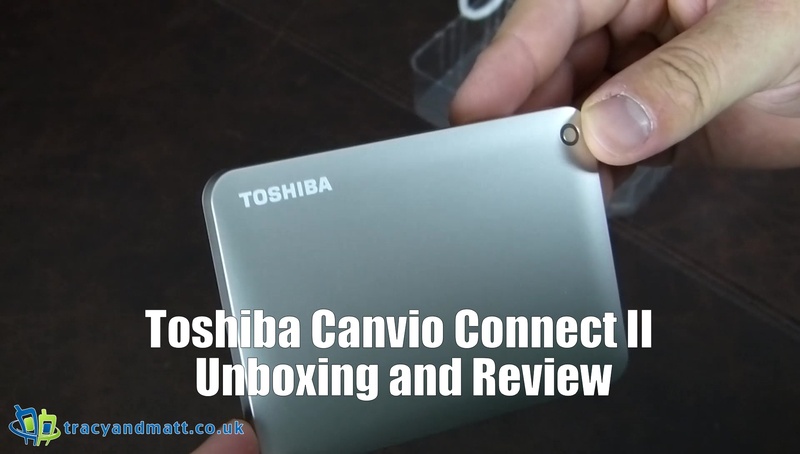 A functional hard drive with a £45 price tag for 1tb mixes average USB 3.0 speed with a host of rubbishy third party additions to extend the appeal.